Download "Domenico Raguseo. 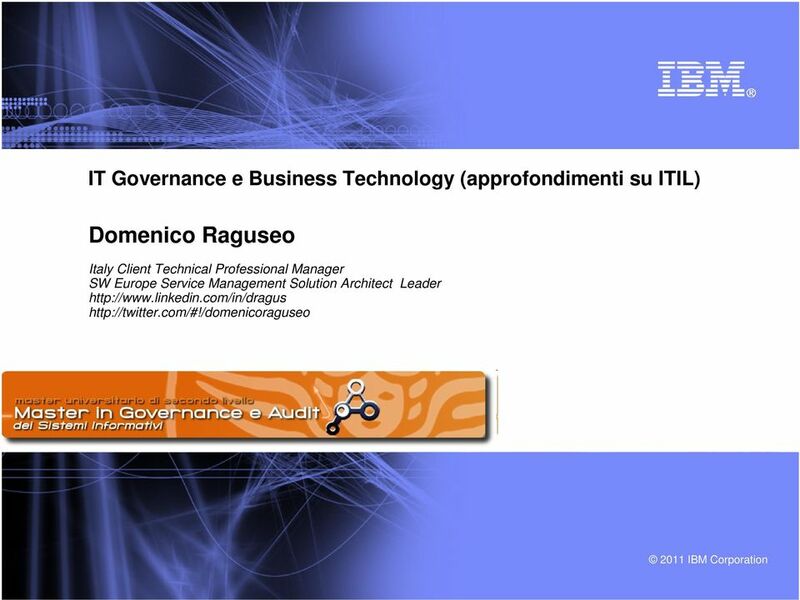 IT Governance e Business Technology (approfondimenti su ITIL)"
11 ITIL is a de facto Standard for Service Management built on industry Best practice What is ITIL? 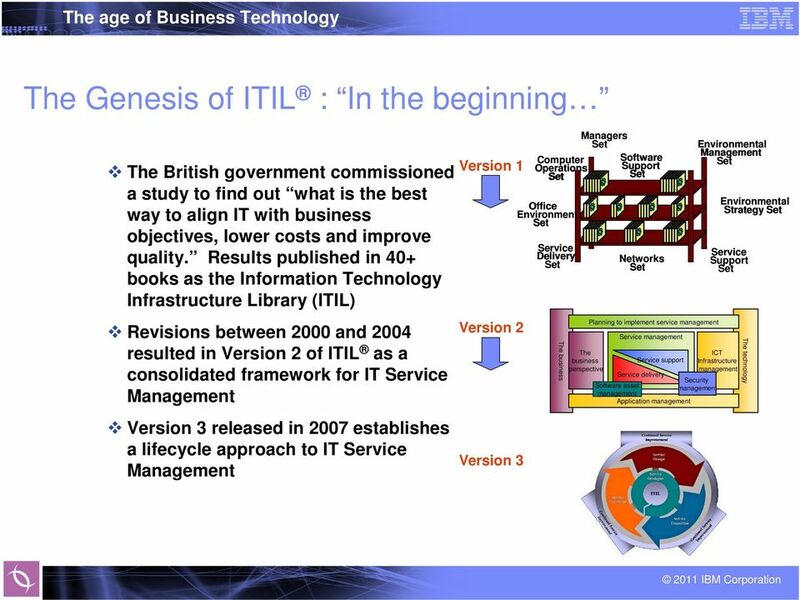 ITIL stands for Information Technology Infrastructure Library A set of books that describe best practices IT service management An internationally-recognized set of best practices in the public domain Provides guidance, but not a step-by-step methodology A holistic approach to IT infrastructure management ITIL by its widespread use became a de facto standard The aims in developing the IT Infrastructure Library are To facilitate the quality management of IT services and in doing so increase the efficiency with which the corporate objectives and business requirements are met. To improve efficiency, increase effectiveness, and reduce risks. To provide codes of practice in support of total quality. 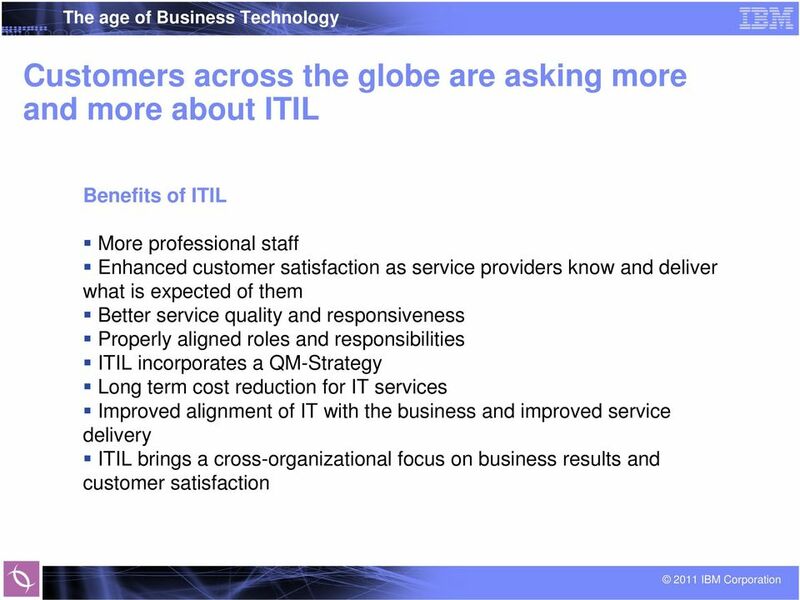 Benefits of implementing ITIL Enhanced Customer satisfaction as it is clear what service providers know and deliver. Formalizes the use of procedures so that they are more reliable to follow. 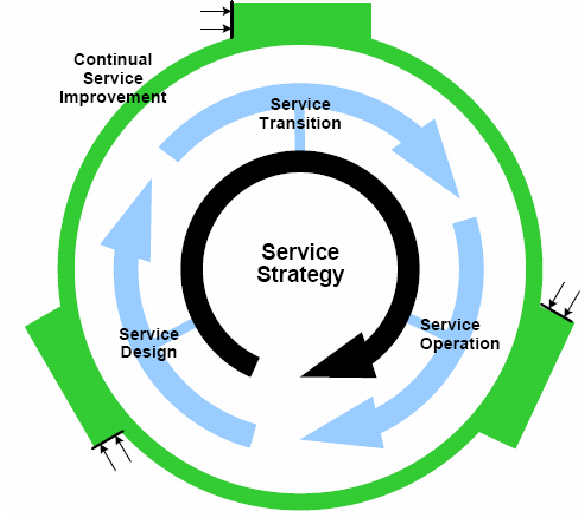 Improved quality of service more reliable business support. Better motivated staff through better management of expectations and responsibilities. 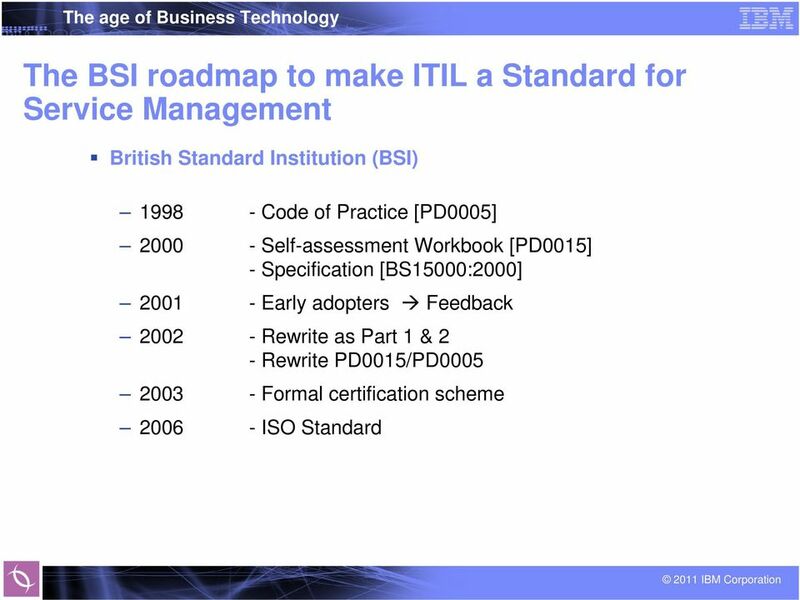 16 Improving business processes... ITIL provides a framework of best practice guidance for managing IT Services. 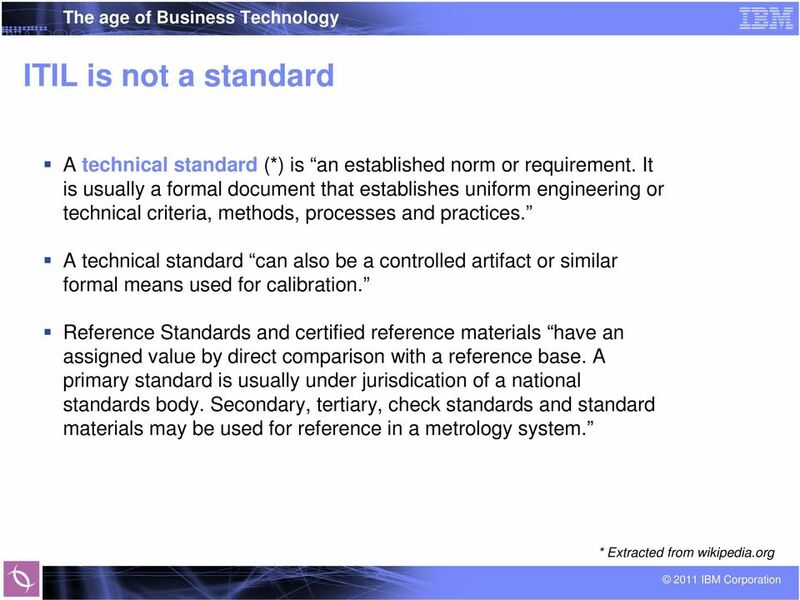 ISO/IEC specifies the components needed to demonstrate a fully deployed, integrated and proactively managed set of processes. 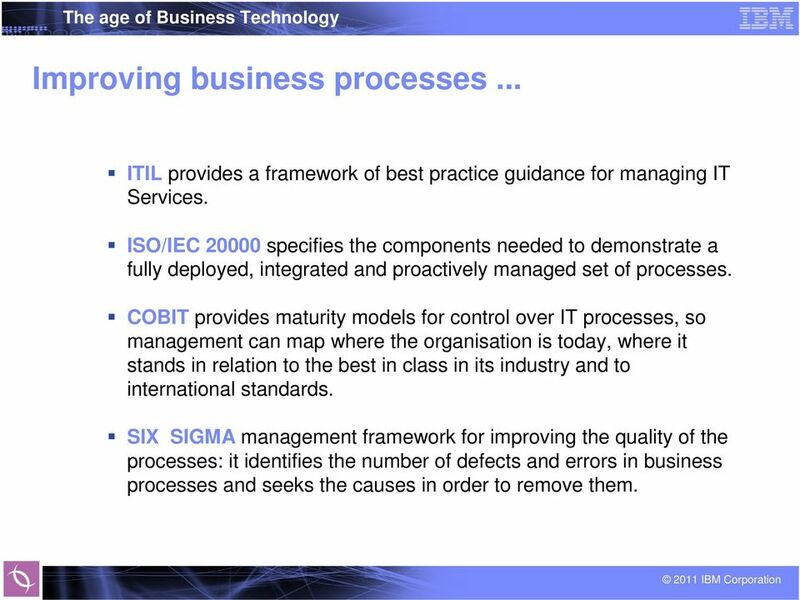 COBIT provides maturity models for control over IT processes, so management can map where the organisation is today, where it stands in relation to the best in class in its industry and to international standards. SIX SIGMA management framework for improving the quality of the processes: it identifies the number of defects and errors in business processes and seeks the causes in order to remove them. 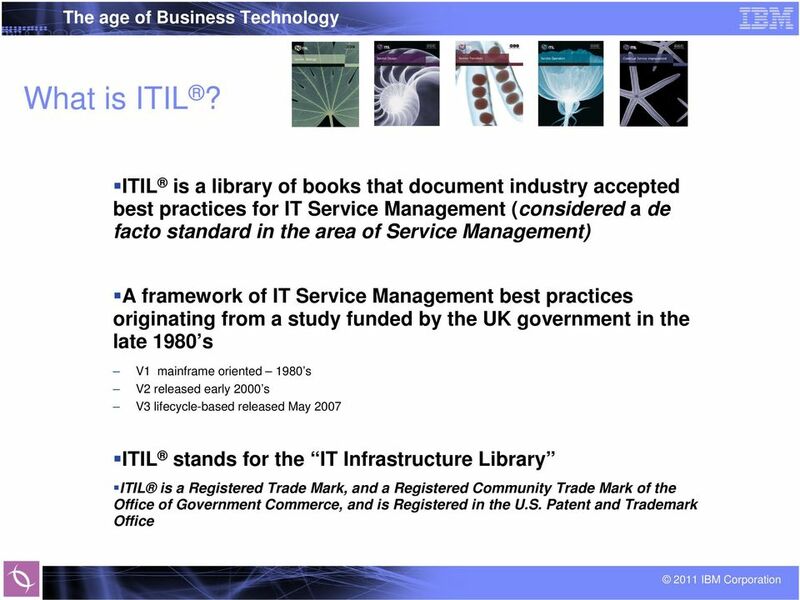 17 What is ITIL? 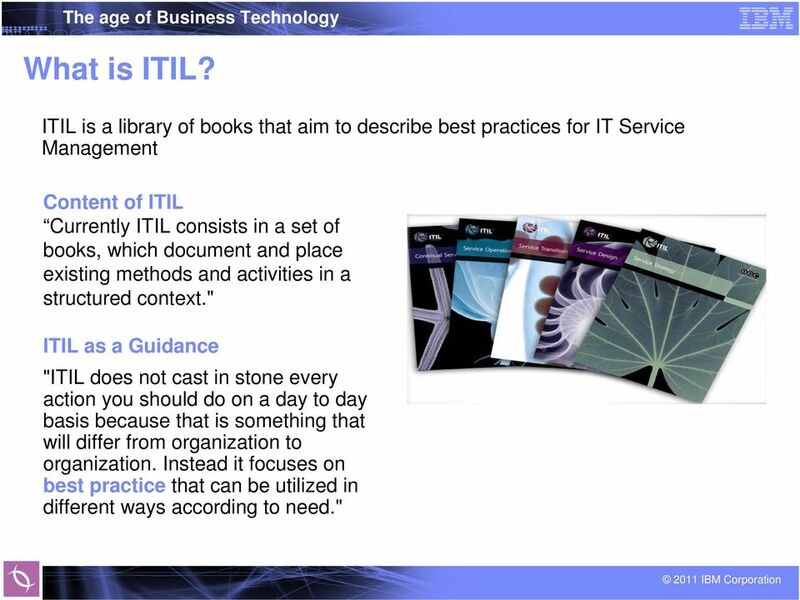 ITIL is a library of books that aim to describe best practices for IT Service Management Content of ITIL Currently ITIL consists in a set of books, which document and place existing methods and activities in a structured context." ITIL as a Guidance "ITIL does not cast in stone every action you should do on a day to day basis because that is something that will differ from organization to organization. 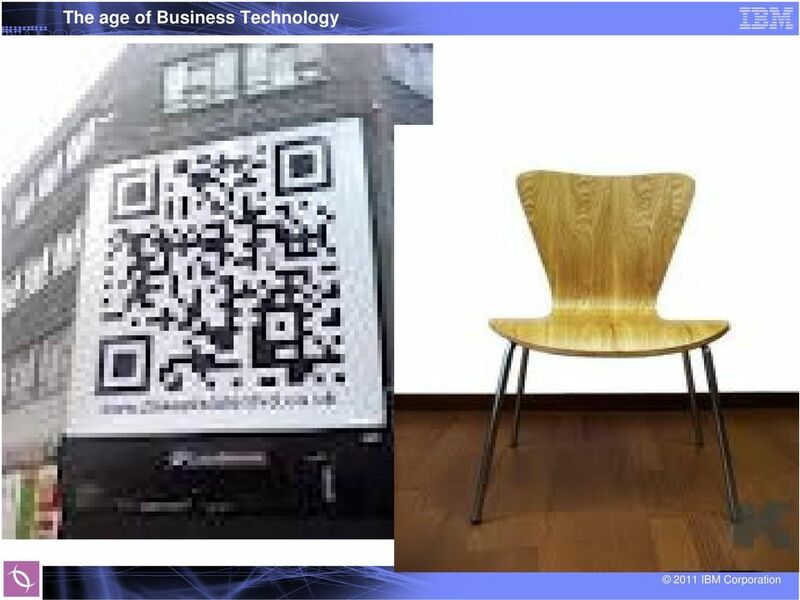 Instead it focuses on best practice that can be utilized in different ways according to need." 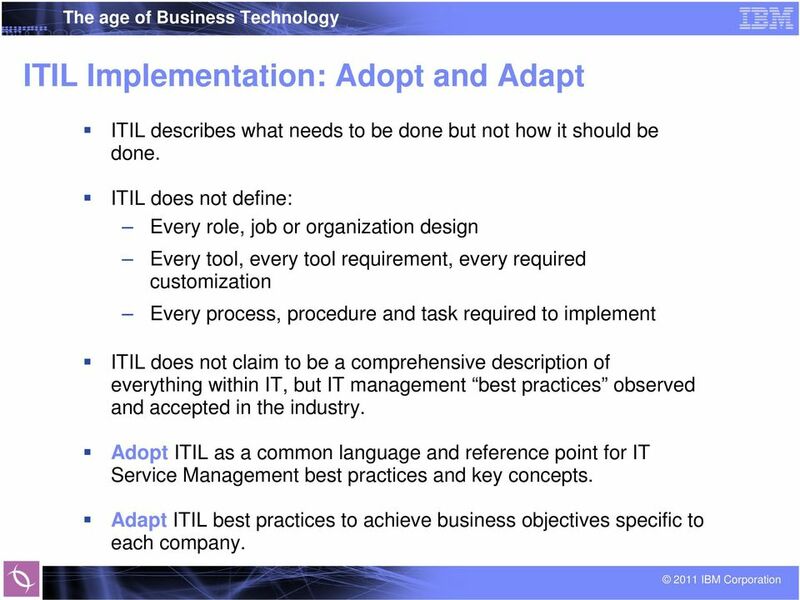 20 ITIL Implementation: Adopt and Adapt ITIL describes what needs to be done but not how it should be done. 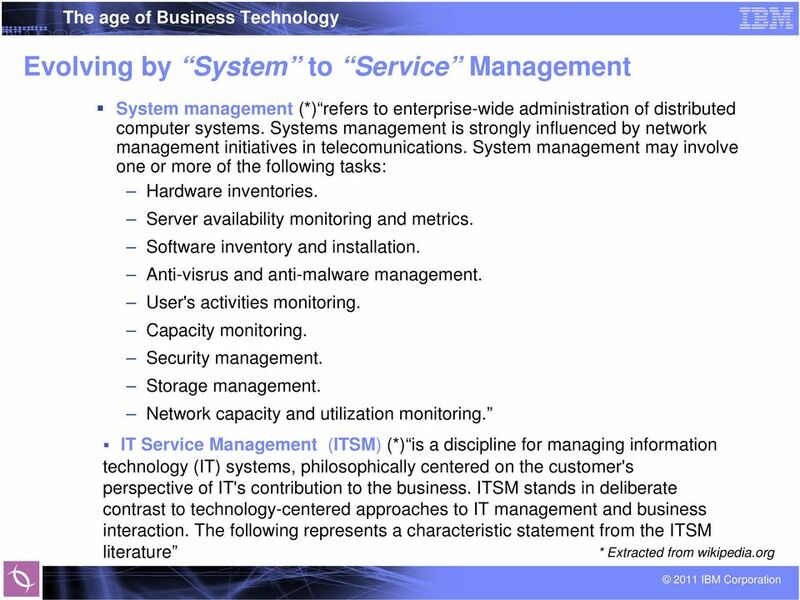 ITIL does not define: Every role, job or organization design Every tool, every tool requirement, every required customization Every process, procedure and task required to implement ITIL does not claim to be a comprehensive description of everything within IT, but IT management best practices observed and accepted in the industry. 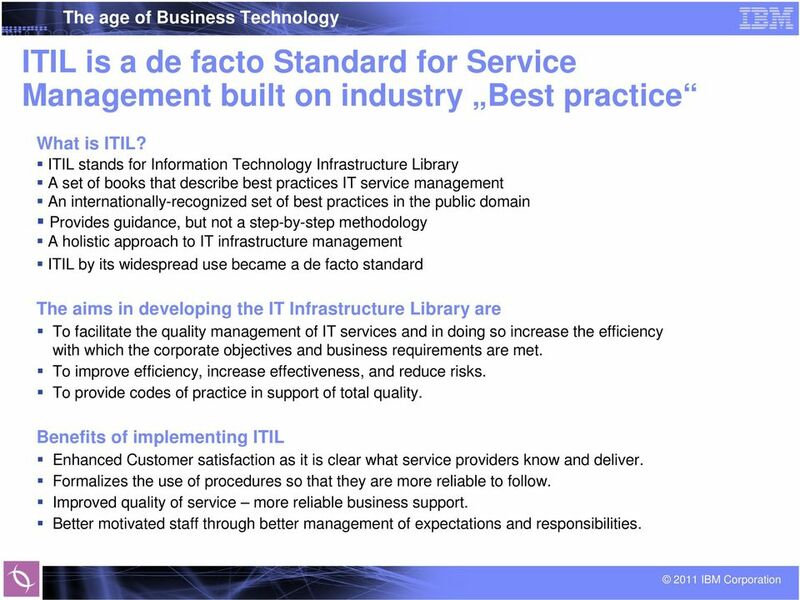 Adopt ITIL as a common language and reference point for IT Service Management best practices and key concepts. 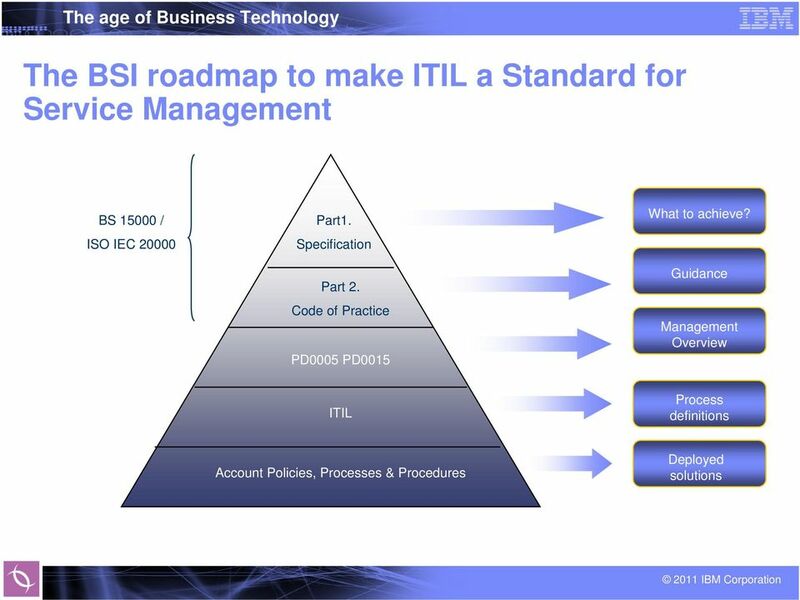 Adapt ITIL best practices to achieve business objectives specific to each company. 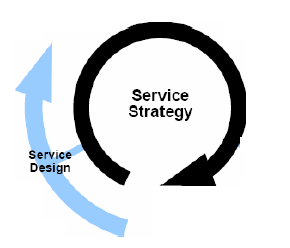 34 Key elements - Process Implementation Service, Process and Procedure A Service A means of delivering value to customers by facilitating outcomes customers want to achieve without the ownership of specific costs and risks. 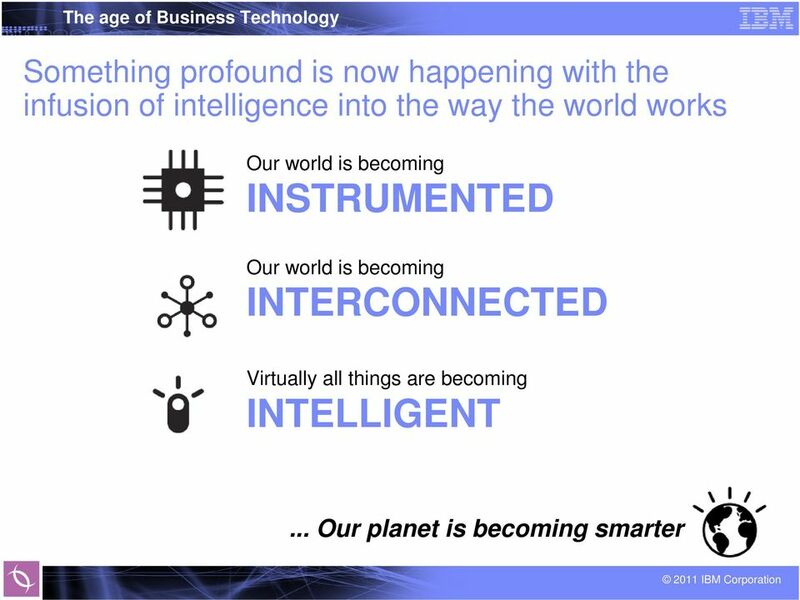 A Process Is a connected series of actions, activities, changes etc, performed by agents with the intent of satisfying a purpose or achieving a goal. A Procedure Is a description of logically related activities, and who carries them out. A procedure may include stages from different processes. A procedure defines who does what, and varies depending on the organization. 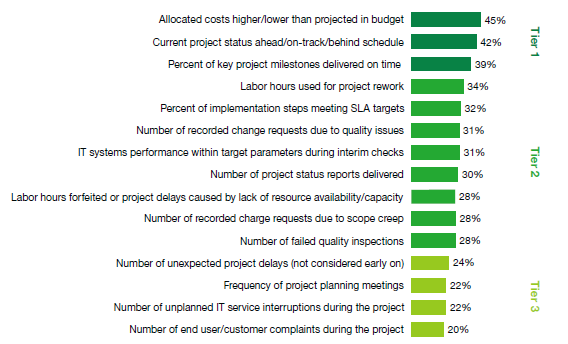 38 Key elements - Process Implementation Mission critical changes or reorgs within an IT corporate require new processes or needs to improve existing processes. 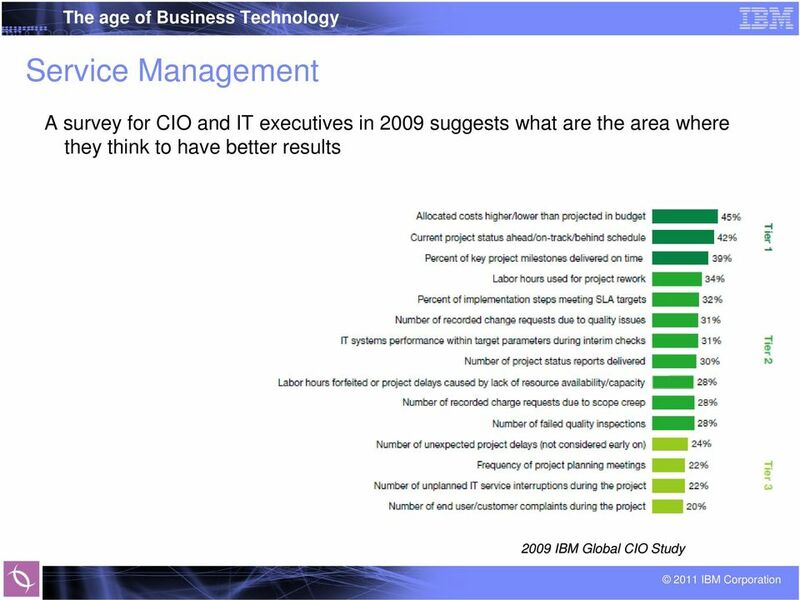 Which problems do IT organizations face today? 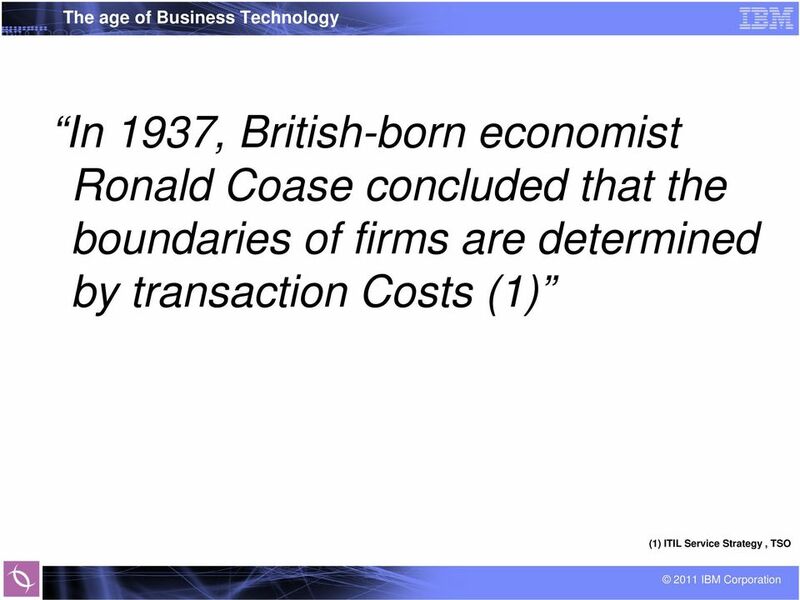 Non-allocated service costs. Difficulties to justify investments. Improvement of services are not measurable. A few persons with too many responsibility. No willing to change organization culture Lack of relationship management. 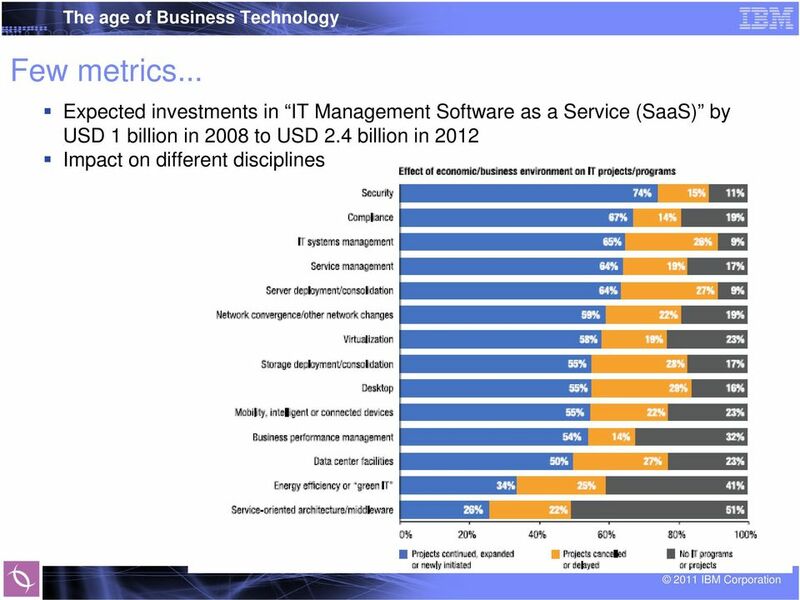 Which challenges do IT organization stands today? 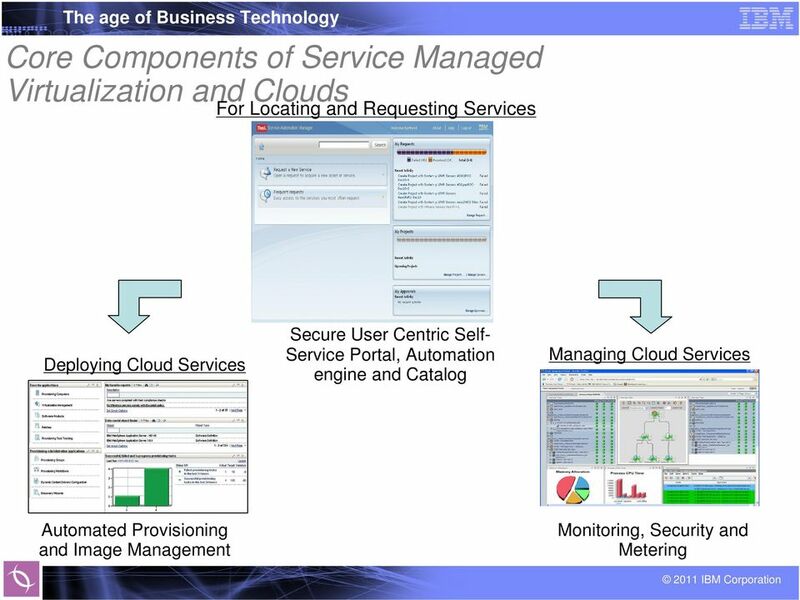 Should IT services quality be improved? Is there a merging with another organization planned? 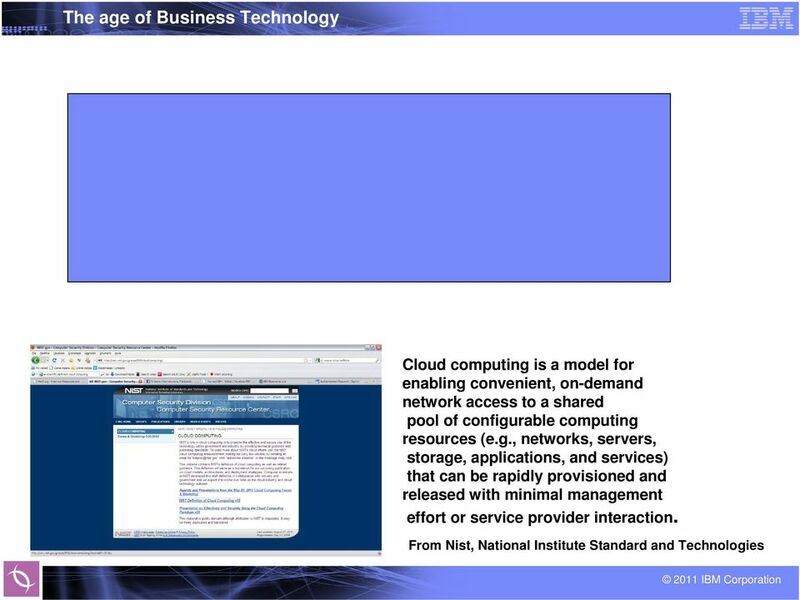 Are there mission critical business changes planned Server consolidation Additional Clients to manage Is there any OS Migration planned? 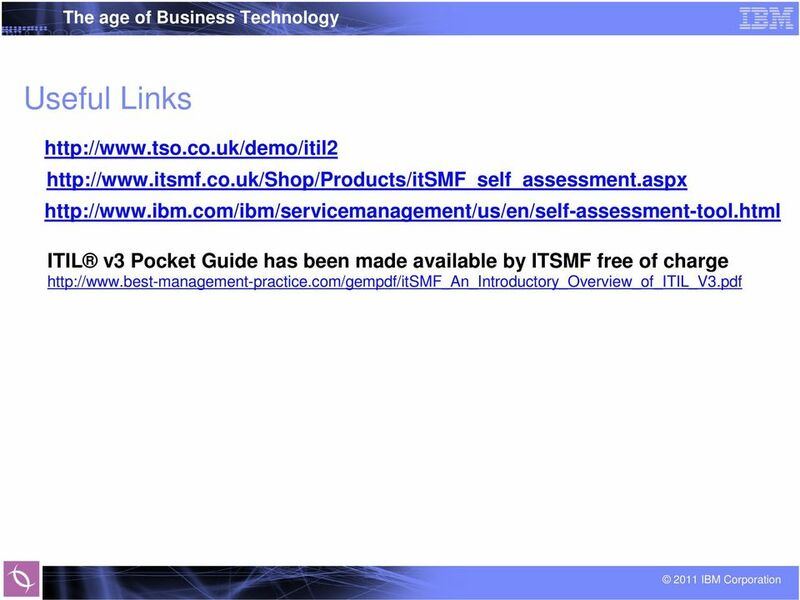 40 Key elements - Process Implementation ITSM Project Following process model should be used by the organization as the framework for process improvement/ introduction project. Has Your Organization Out-Grown Your Helpdesk? 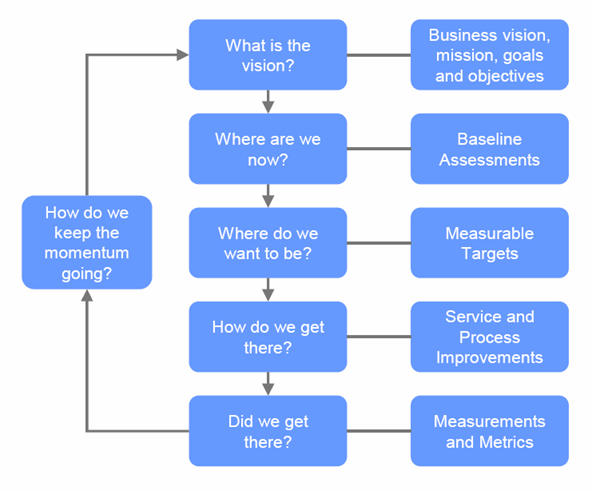 A guide to determine when your company is at the right stage to shift to a Service Desk.